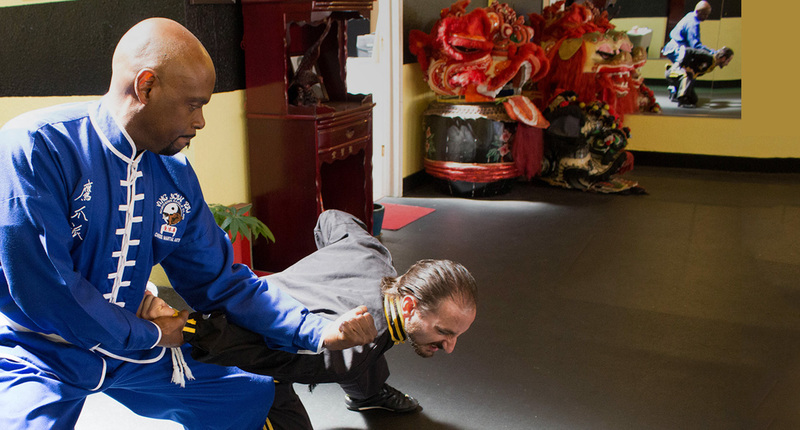 Master Edwards has been studying and teaching Chinese Martial Arts for over thirty years. 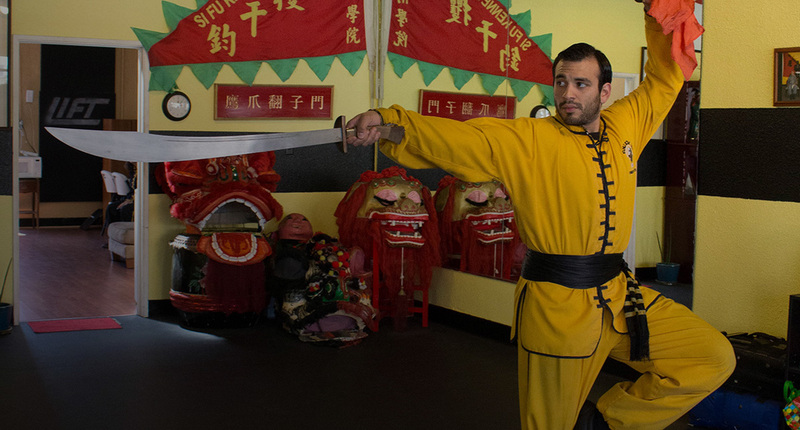 We are an exclusive, private Chinese Martial Arts Academy serving the Pasadena area since 1989. 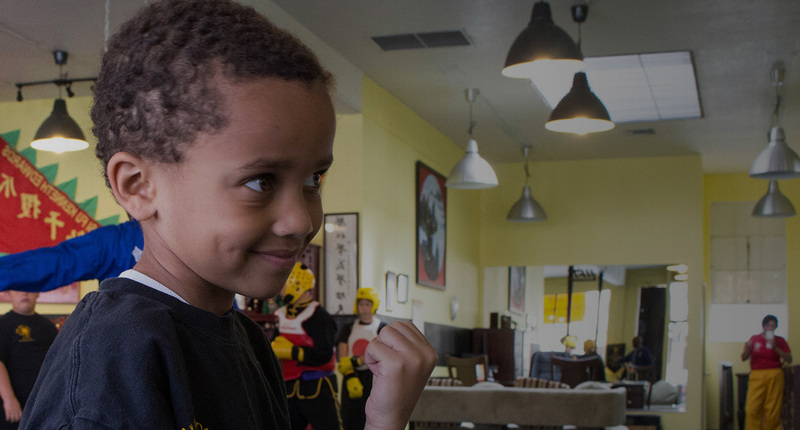 Our martial arts academy offers classes for the entire family starting at 4 years of age in Self-Defense, Kung-Fu, Fitness and Cardio. What is Shan Tung Kung Fu? 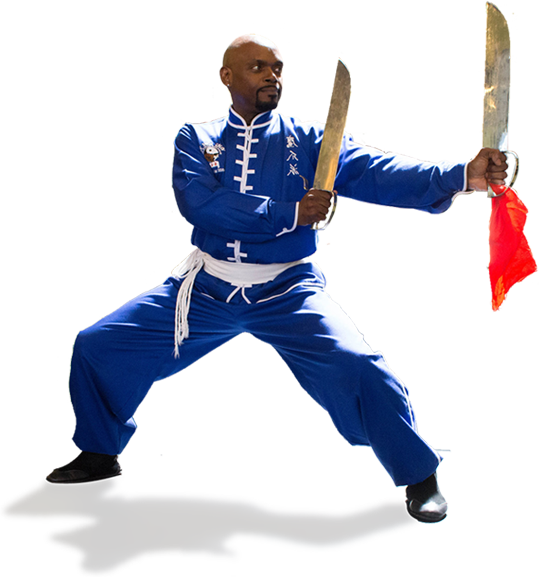 The Northern Eagle Claw Kung-Fu system thrives as one of the most practical and efficient Chinese Martial Arts fighting systems being taught today. 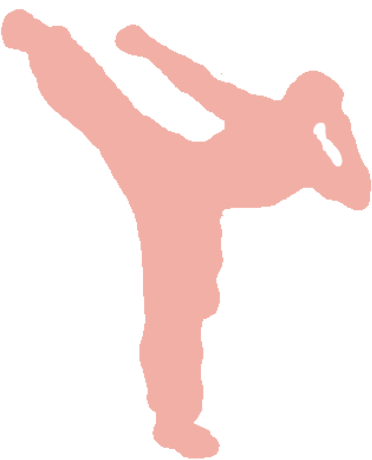 Our goal is to serve our students and families with the highest quality of service, professionalism, and instruction.